New Fox Owner Saying HI! Hey everyone. 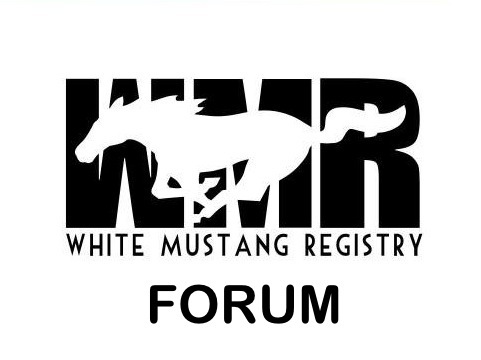 Glad to see another White Mustang Registry. Was a member of the other one and then it just fell off the face of the earth apparently. Anywho, My name is Shannon. I am the 2nd owner of a 90 LX 5.0. Hope this site gets rolling!